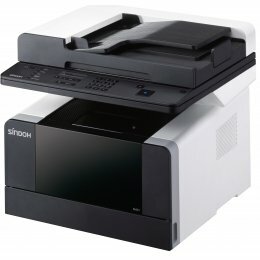 Sindoh provides digital all-in-one solutions and printers for any size office. The Sindoh copiers are space-efficient office machines, with many optional features so that you can customize each one to your personal needs. Sindoh office machines are now available in the US. Enjoy great productivity from these compact, feature-packed machines.